test locations: Pariacaca Cordillera archaeological site and Rupac Rajuntay Glacier (3400 m camp at 4800 m). Clothing: tested with and without clothes. Specifications: hood with drawstring hand – thermal collar – Inside pocket-Zip with anti cold rub rail – Comes with carrying case and storage case. 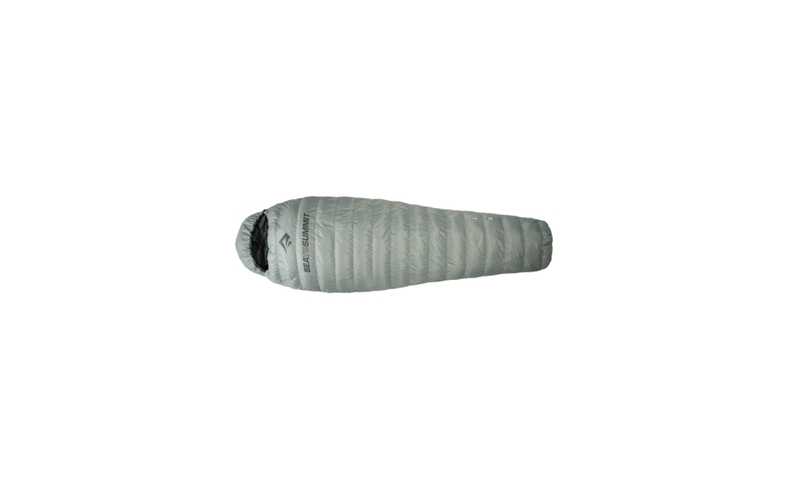 Sleeping bags to Beautyphoon range are available in different models (-1 -7 – 14). The weight of the packing duck feather differs for each model making it more or less warm. Unpack the bag, the volume may seem important but compression straps reduce it to a smaller size.However, it remains a little larger than a sleeping bag goose down (24×40). A handy storage bag is provided, it will keep your uncompressed down in a closet at home. 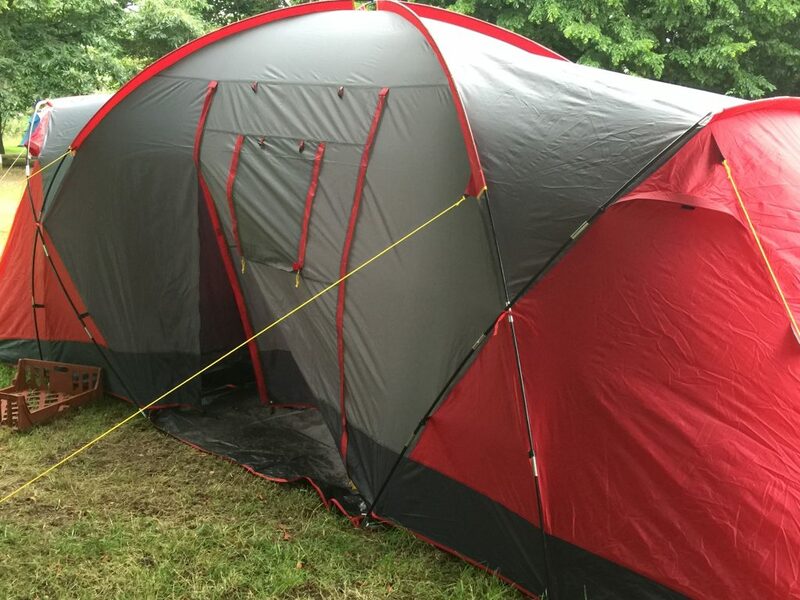 I used the Phamtom-14 trek in the Central Cordillera of Peru nights under canvas. 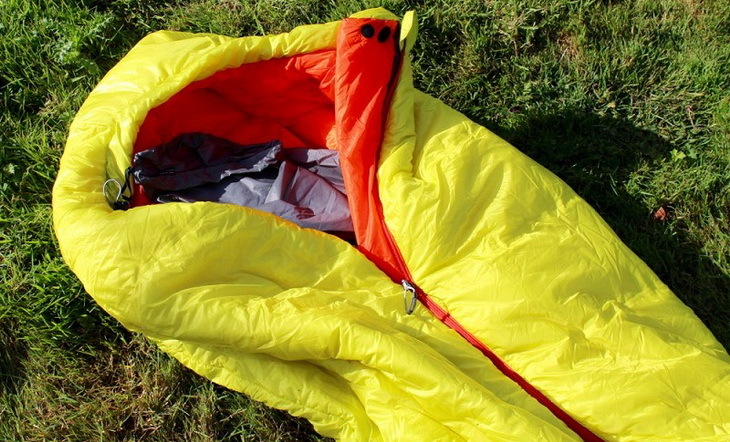 The sleeping bag was used with an inflatable mattress for the cold (Nemo Astro Insulated). The comfort temperature is announced at -9 ° C and the temperature limit to -14 ° C, it is dedicated Phantom -14 to cold climates. During the test, I did not “get” the coldest temperature I sometimes found in this mountain range, however a few nights at -5 ° C during which I have not felt any cold while sleeping without clothes or cool shirt portends a perfect resistance to the Phantom facing freezing temperatures. I’ve used before sleeping bags with synthetic trim and comfort temperatures less important, the difference is obvious! If the maximum temperature is announced at 24° C, I doubt that the Phantom-14 is comfortable for temperatures above 12 ° C at night, indeed with positive temperatures I was almost too hot and I had to sometimes open a little zip. For this type of temperature it will instead turn to the Phantom-1. Similarly, no need to get into your sleeping bag with thermal under clothing or t-shirt, you’ll likely too hot after one hour! The interior fabric Phantom is very soft and pleasant to the touch, barely out of his compression bag Phantom takes the volume and gives the feeling of a warm comforter. The Silverized down technology is a treatment feathers with silver ions to eliminate odors and prevent dust allergies. Although I have used the down a dozen nights during a month, I did not notice any bad smell during the test. 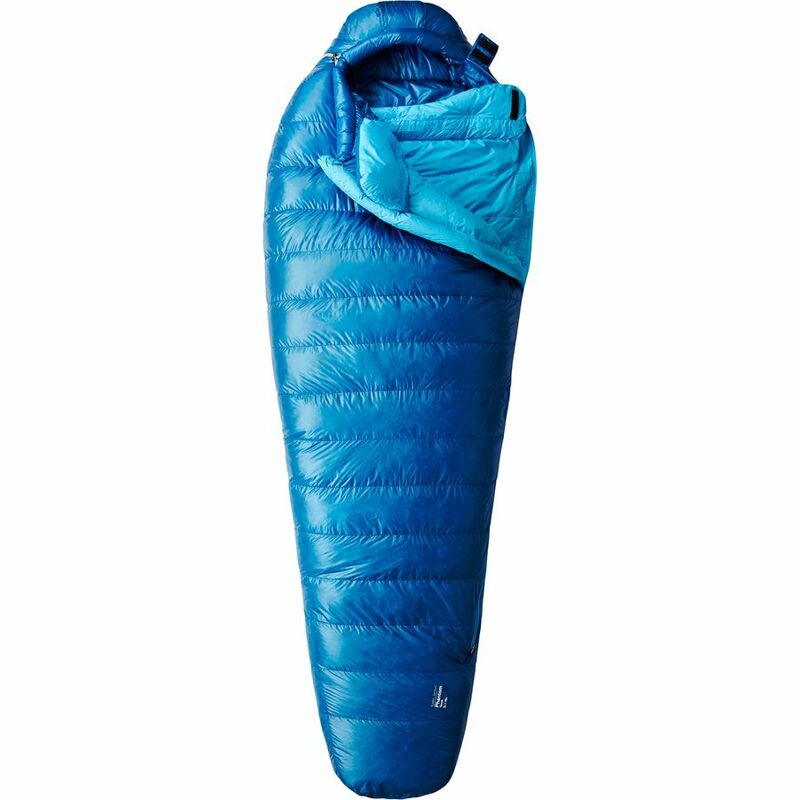 Despite the sarcophagus form, the internal volume remains correct and the length of the sleeping bag (215 cm) is comfortable even for adults. 3D Flex technology makes the bag flexible shoulders and feet, in effect we see parts of stretch fabric at this level. The hooded jacket perfectly the face and closes with a cord used with one hand which is handy. Once the hood in place there is only a small opening large enough to breathe. The hood is designed well because I did not have this feeling of choking that is sometimes felt by closing up to one sleeping bag. A flange at the shoulders and a pudding closing level effectively prevent the cold from penetrating through the zip or the top of the duvet, both are trimmed in feathers. Both zippers are quality and open very easily, it is possible to open the bag or feet only.